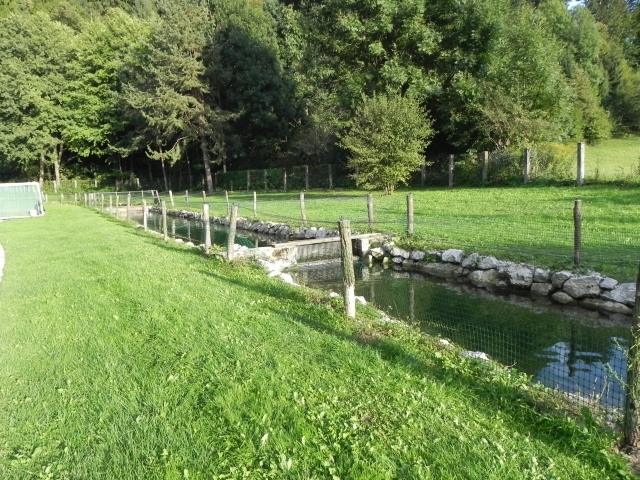 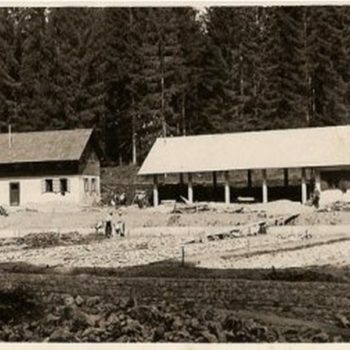 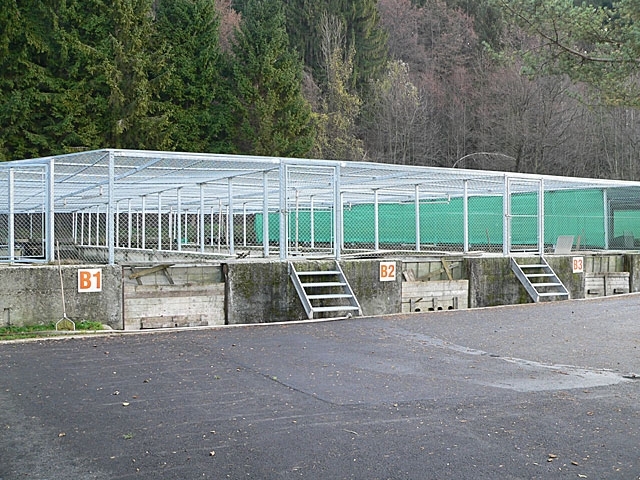 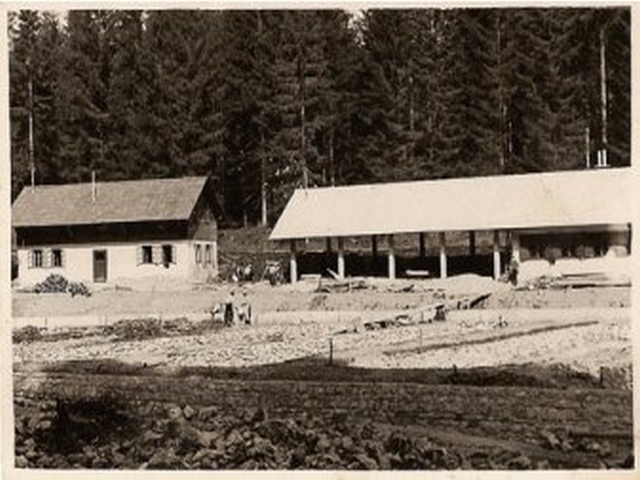 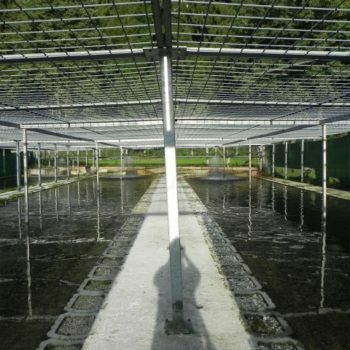 Bled fish-farm began with its work in 1956. 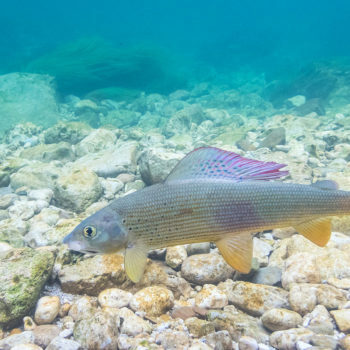 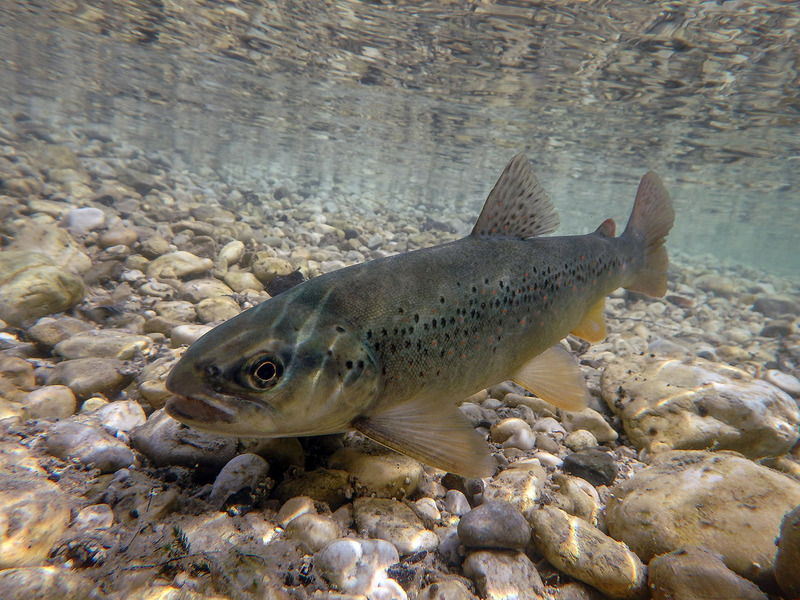 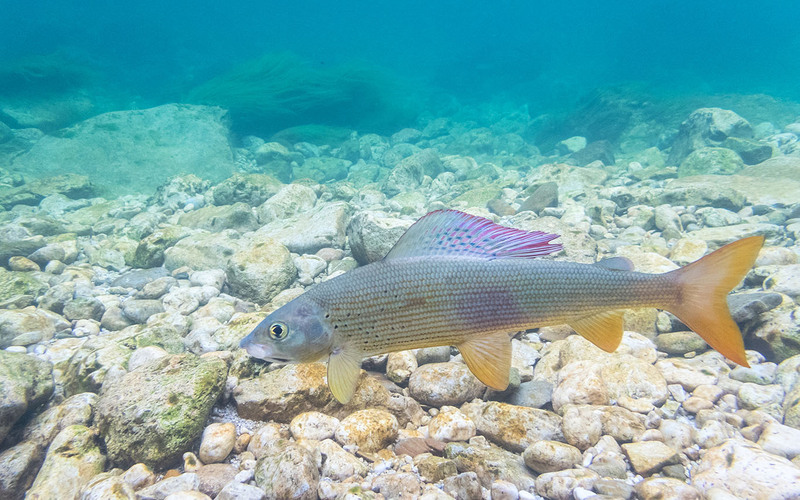 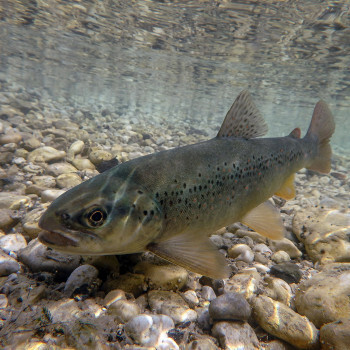 From that first initial times, their main goal was in reproducing of graylings, brown trout and hucho-hucho. 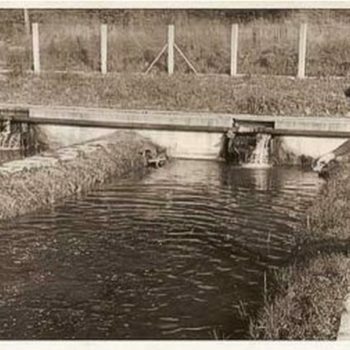 Beginnings were hard, but on account of very quality water and passioned work of local experts, first successful breading of graylings succeeded in the year 1957. 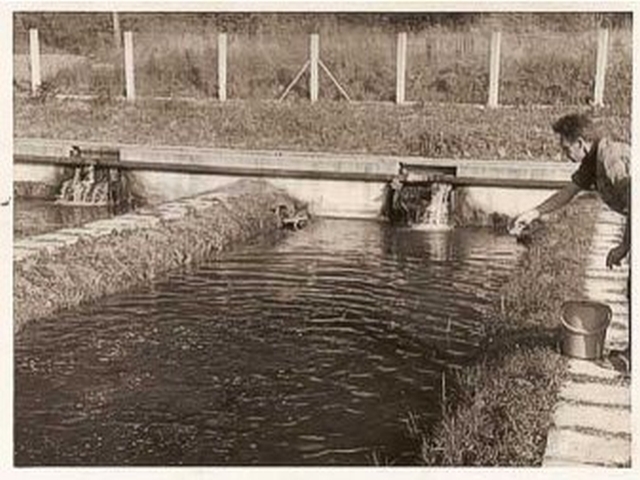 It was the first one in our country. 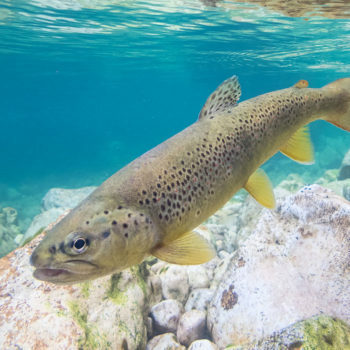 Today sons of their very successful fathers continue with tradition and furder development of environment and fish-breading tecnicks on a base of domestic and foreign newest knowledge. 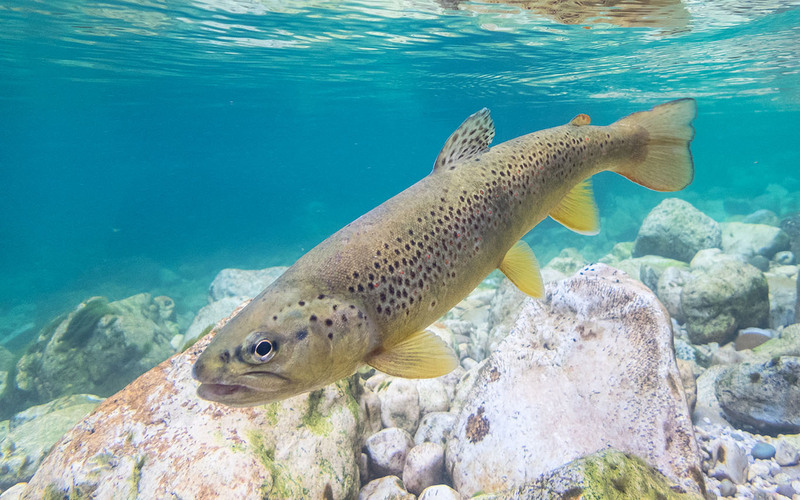 Latest achieving was a successful breading of lake-trout. 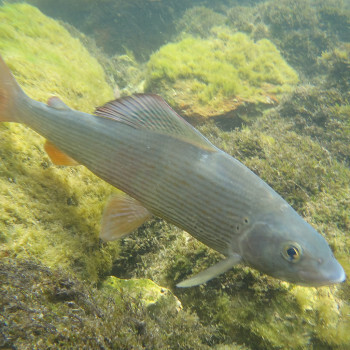 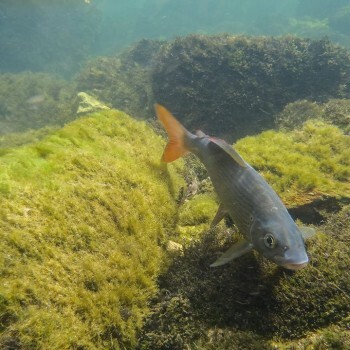 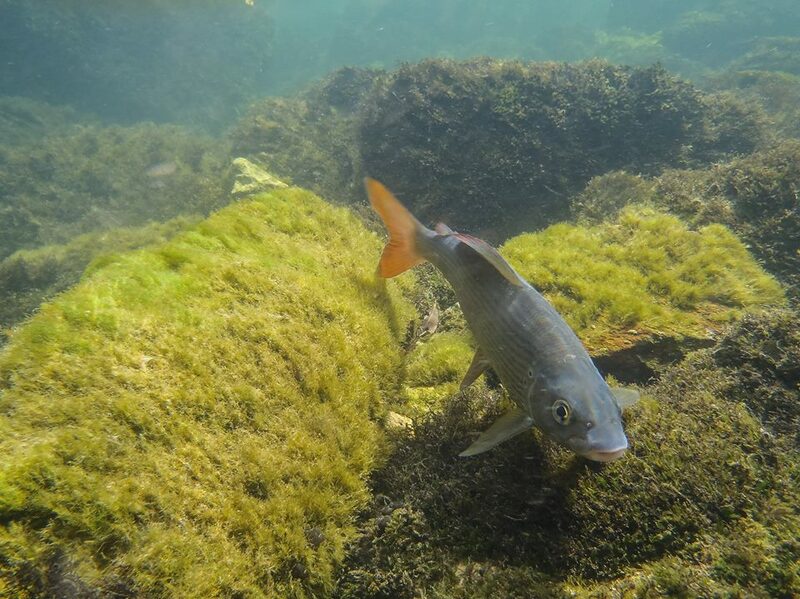 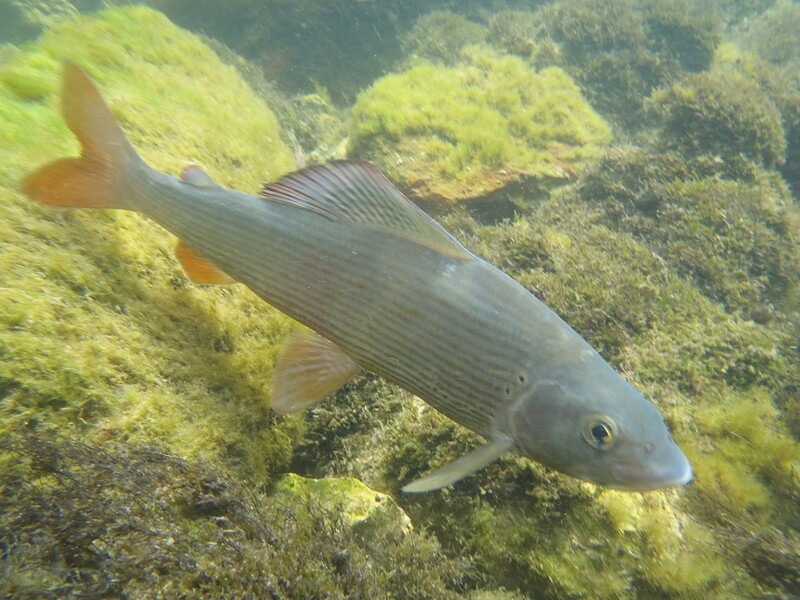 This very sporty fish was once well presented in Bled lake, but was later on almost completely instinct. 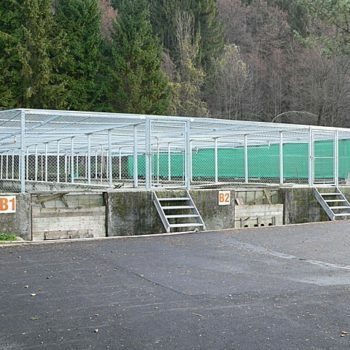 In last few years, local Bled fish-farm repopulated Bled lake causing a great joy of local fishermans and tourists. 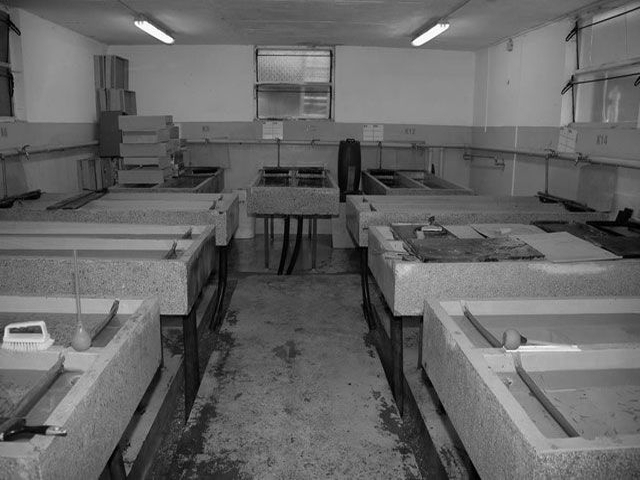 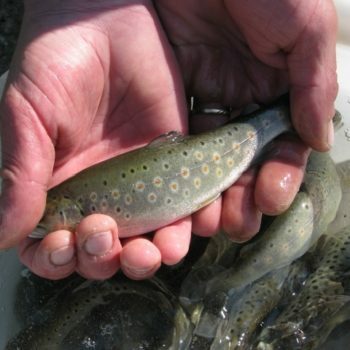 Quality of lake trout fish eggs has quickly become very well known all over Slovenia and abroad. 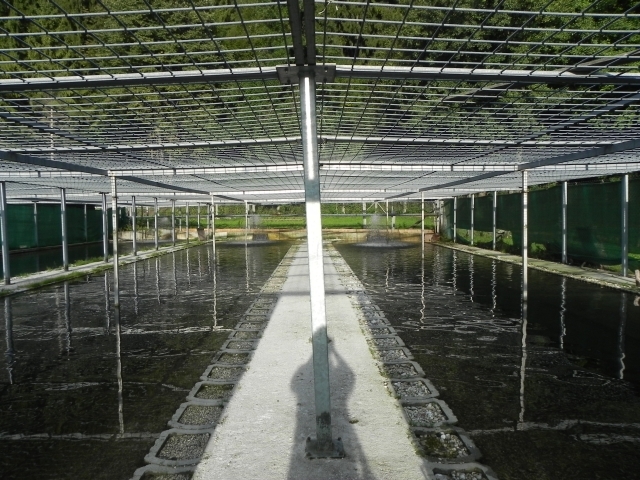 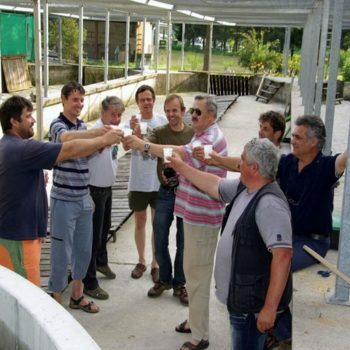 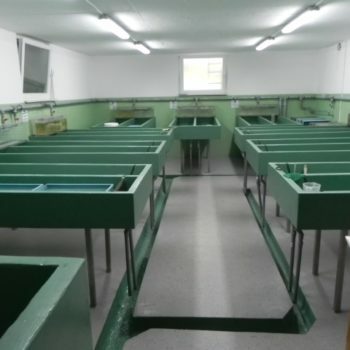 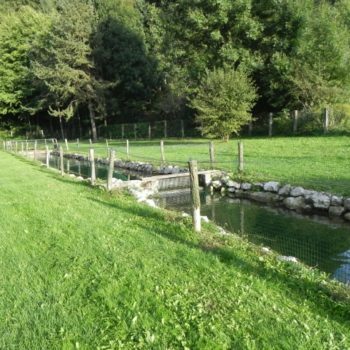 Today, Bled fish-farm produces over 1 million brown trout fish-roes, 300.000 fish-roes of graylings and 20.000 fish-roes of hucho-hucho. 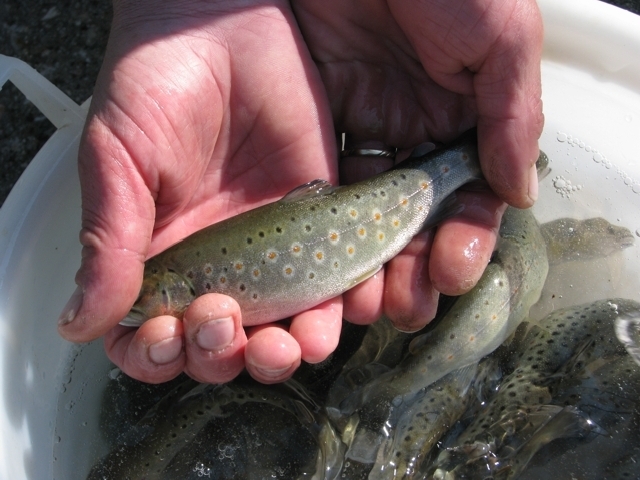 Fish-farm also produces very quality lake-trout fish-roes, as it was mentioned before. 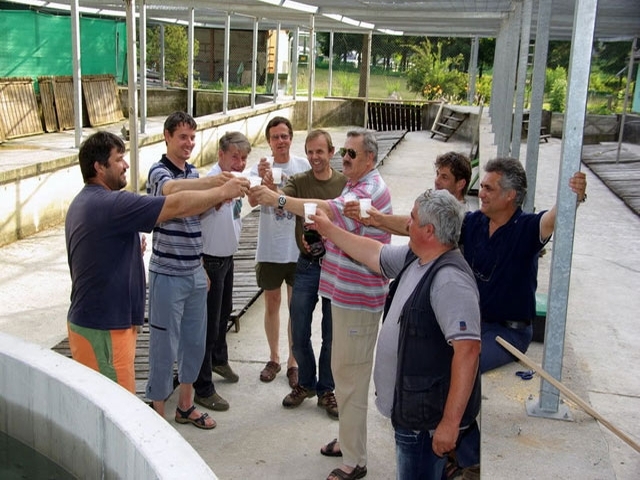 Genetic researches are runing by Biotechnic faculty in Ljubljana. 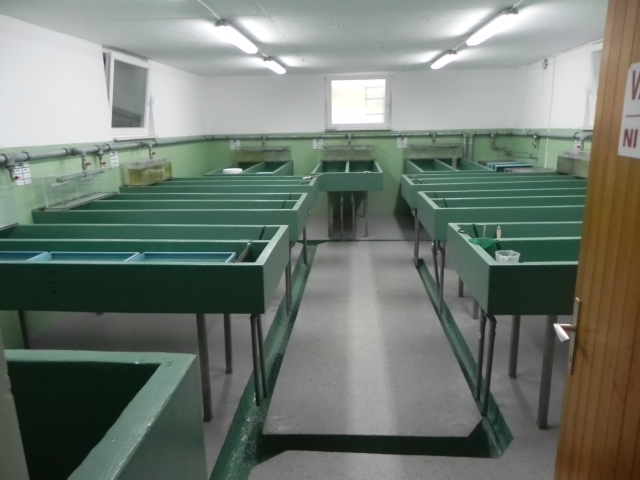 Fishes and fish breed are under close supervision of vet. 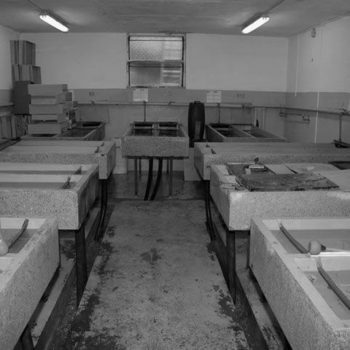 controlers, to ensure maximum quality and top selection.